I offer this premium service of importing products, product images, categories, manufacturers and all other meta data like sizes, weight, technical specifications etc. 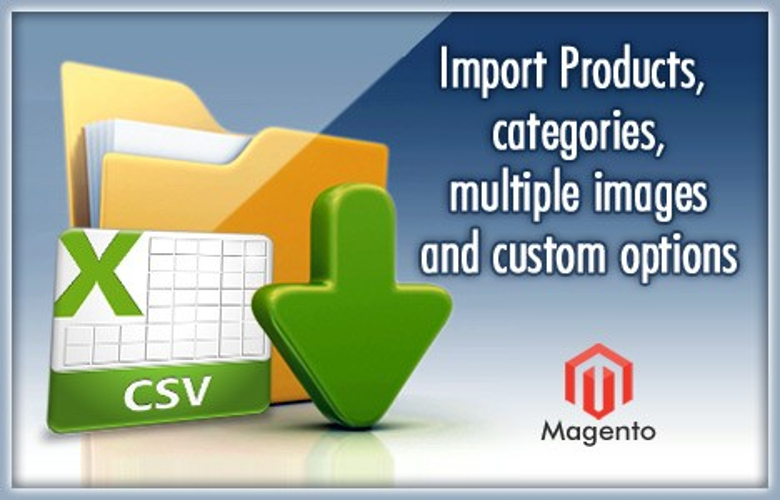 from local or remote xml, csv, txt, sql files or from other websites to your ecommerce store. 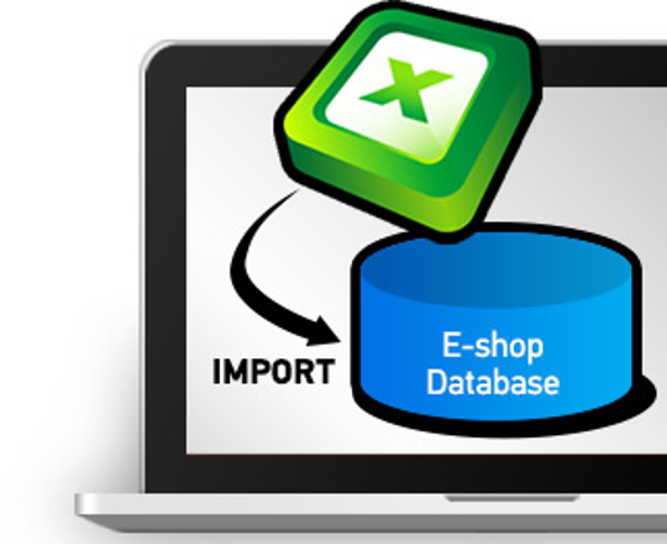 You can finally upload databases of inventory into your store in no time. 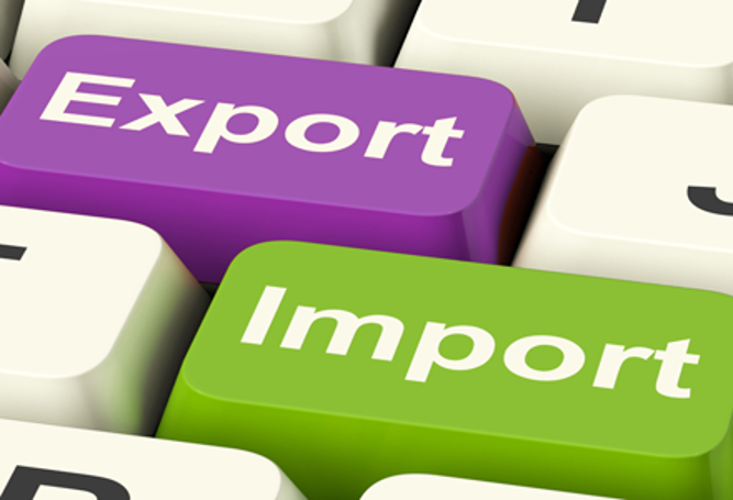 The import process is fast, secure, accurate and affordable. Within only a couple of hours all your data will be imported to your Inventory. No data loss, no extra efforts. 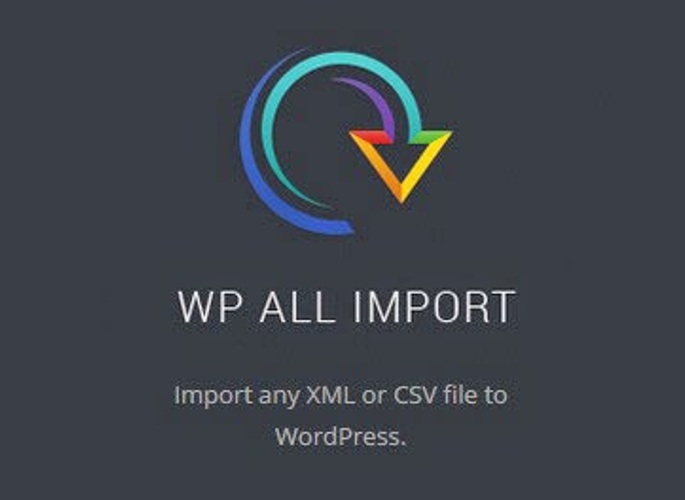 WooCommerce, WP e-Commerce, Magento, PrestaShop, Joomla, CS-Cart, Drupal Commerce, CubeCart, BigCommerce, Interspire, OpenCart, osCommerce, Shopify, VirtueMart, Ubercart, X-Cart, Zen Cart OR any other custom software. Please get in touch to get an accurate quote and confirmation for your job. 1. Source(CSV, XML, TXT, SQL) file(s) OR URLs of remote websites/feeds. 2. Admin login for your Ecommerce Store. 3. FTP/Cpanel Access, If possible. e.g. changing prices, converting any attribute from one unit to another like currency, weight, dimensions, Or using your own categories etc. Great work and after-care from Mandip. Will work with again. i had to ask a refund after unsuccessful wasted 3 months. Sorry, Habib, It does not work out that well between us. Please... I deserved atleast 5 star rating and a good review for all the work I did for you, for FREE and refunded you 100% when asked, without any dispute. Thank you so much Chantelle. Happy to work with you again. Professional person, knows the job! Excellent work! Jack went above and beyond to ensure my product import was according to my specs, plus the added scrape for product images really sealed the deal! Thank you so much Jermaine. All the best for your life and business. 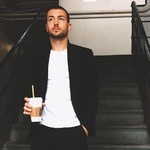 I am an expert and experienced freelance developer working full-time since March 2002, accumulating a wealth of knowledge and experience during these past 15+ years. - Smart... Proactive.....Read moreI am an expert and experienced freelance developer working full-time since March 2002, accumulating a wealth of knowledge and experience during these past 15+ years. We develop web applications of any complexity that help companies small and large better manage pipelines, streamline mission-critical business processes and drastically expand online sales growth. We bring the ample amount of technical and business experience on board to help our clients from concept to launch and beyond. Talk to us in plain English, and we will do accurate technical translations for you.